We love our neighborhood! In the projects described here, the First Baptist partners with other groups in Radford and the greater New River Valley to share friendship, hope and help. We've completed significant renovations to our facilities to welcome and accommodate Radford Head Start. Fifteen three year olds are in the building every week throughout the school year, being nurtured and getting a "head start" on preparing to enter Kindergarten. 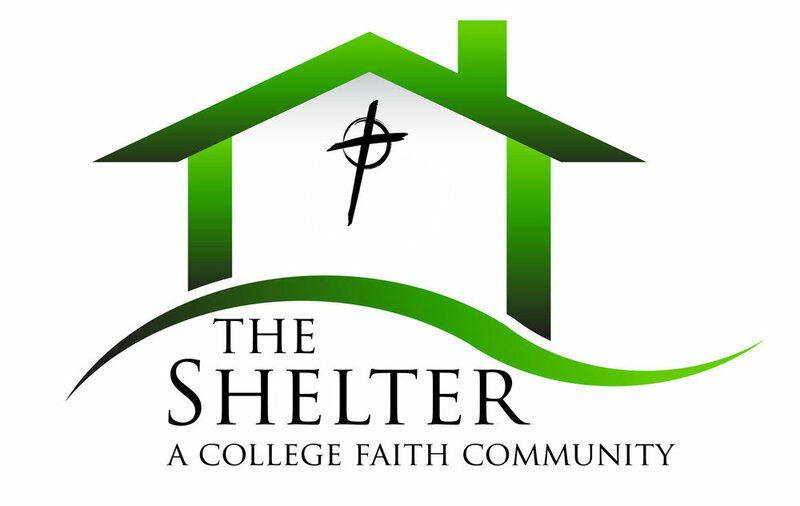 First Baptist and the Women's Resource Center's Cornerstone House have entered a grant-funded mentoring partnership. Among the plans are events in which congregational and community resource persons will provide instruction for a wide range of topics for families who will soon step out into full independence. A direct partnership between families at Cornerstone and individual families at First Baptist is also in the works, as well as an annual Easter party. We help fund and staff this city-wide effort to provide needed clothing for struggling families. The Clothing Bank also provides new clothing for children at the beginning of each school year, and works to ensure every child has a warm, winter coat. We support the local soup kitchen, providing warm lunches on weekdays, year-round. We partner with Unity Christian Church as one of several churches who takes turns providing a warm meal on Saturday afternoon to those who are hungry in our community. A tradition for many generations at First Baptist, each year at Christmas, the congregation collects enough food, meat and dairy products to supply 35 needy families in our community with a hearty Christmas pantry stock-up. Folks of all ages get together for "Boxing Party Night" to sort and box the food for distribution. Since First Baptist helped with Christmas season ministries in inner city Baltimore in the early 1990's, we've co-sponsored The Elf Shelf with other churches and volunteers in our town - a place where qualified needy families can shop for brand new toys for their children each December. In an average year, more than 400 children in Radford benefit.